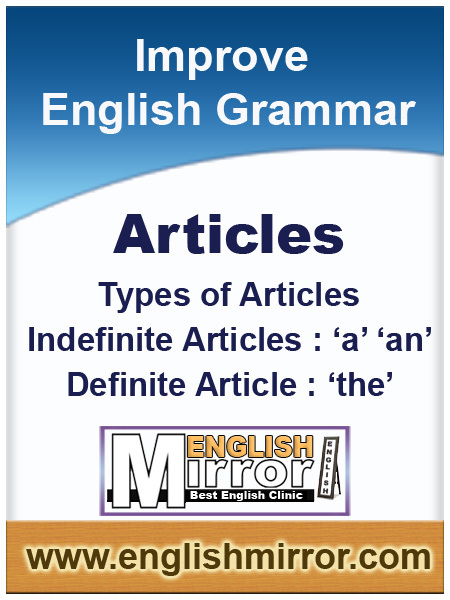 Indefinite Articles "A & "An"
Be an artist of words, because the tongue is a sword. 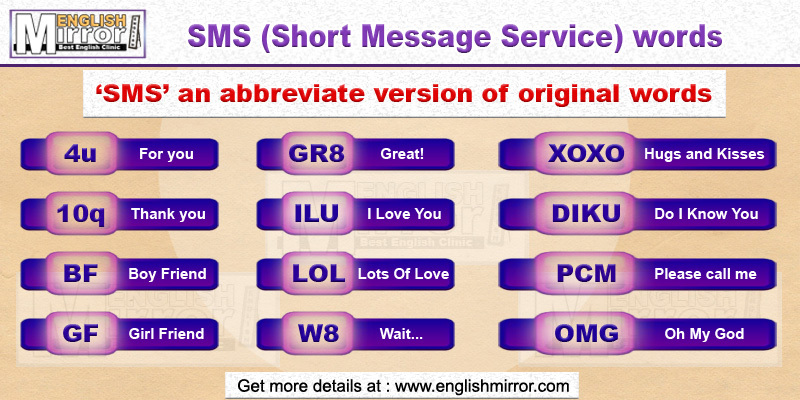 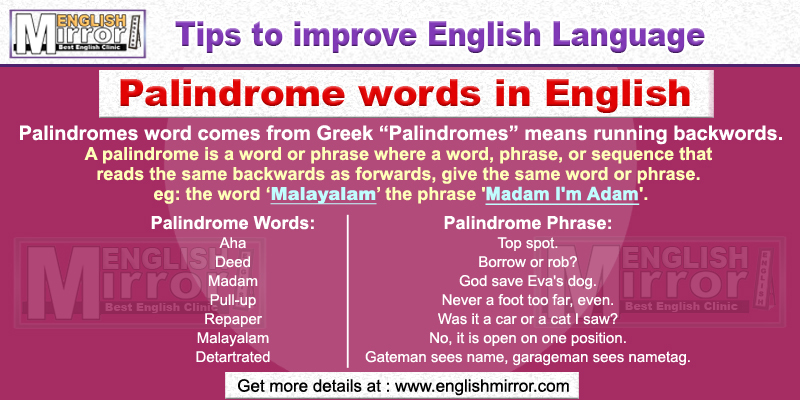 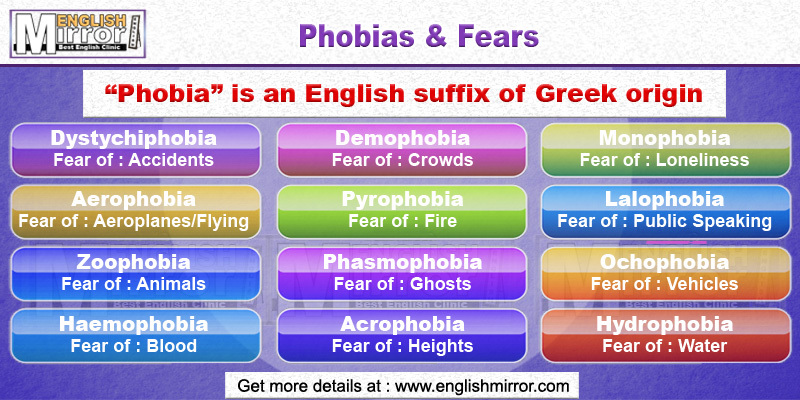 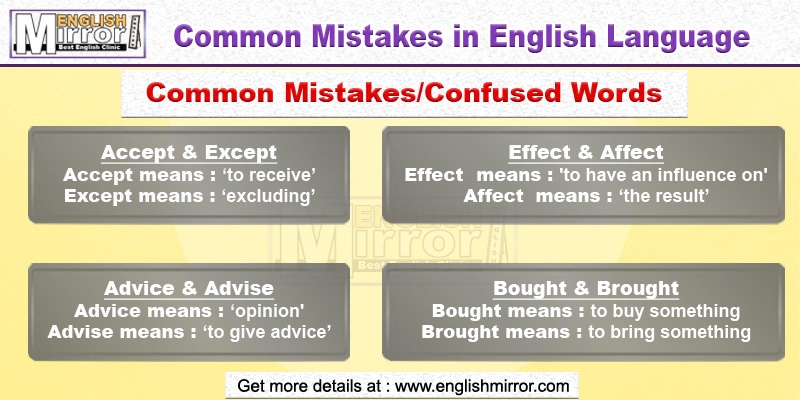 Welcome to English Mirror, a free website to learn English Language. 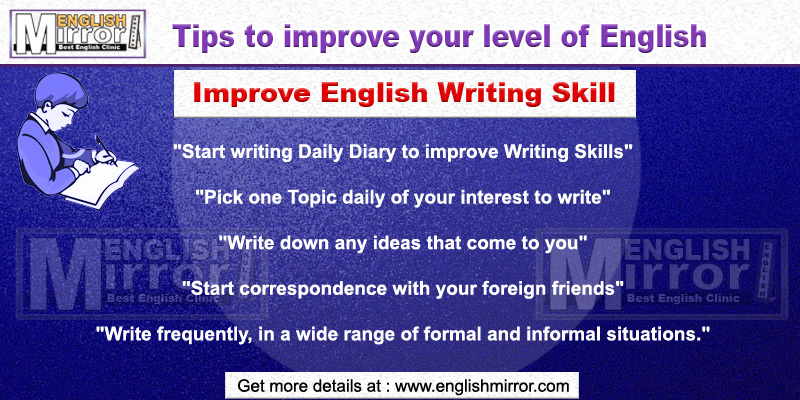 Learning English online is a great way to initiate the challenge of improving your language skills. 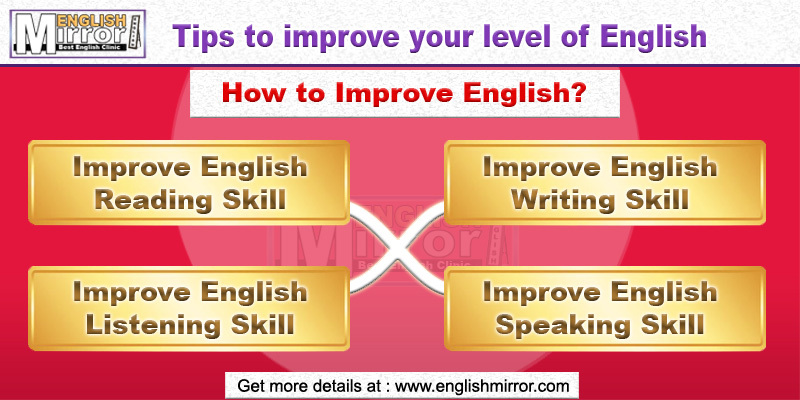 Here you finds tips to learn English speaking, reading, writing, listening, etiquettes, manners & social niceties, grammar, common mistakes, phobias and fears, SMS English words, vocabulary and more. 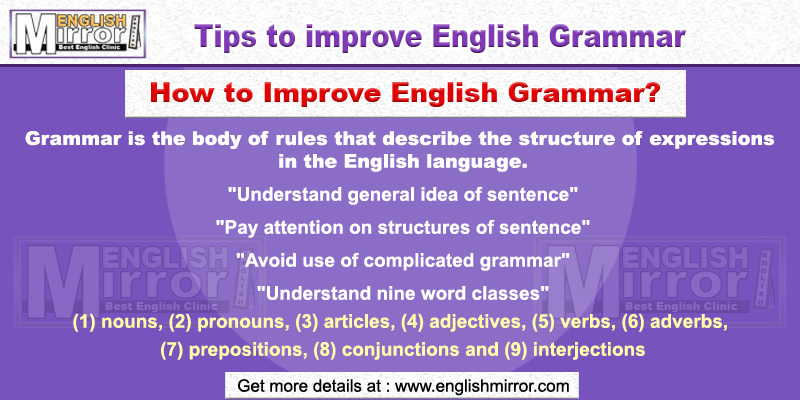 You can learn the language step-by-step by starting with the basic grammar and pronunciation skills to improve knowledge with great confidence. 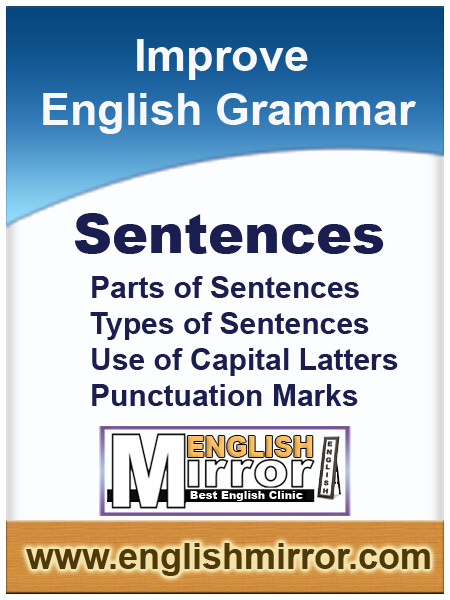 Proper grammar is essential to communicating well in English. 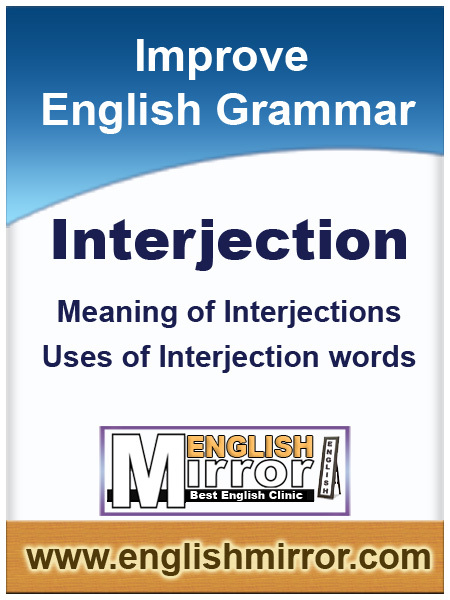 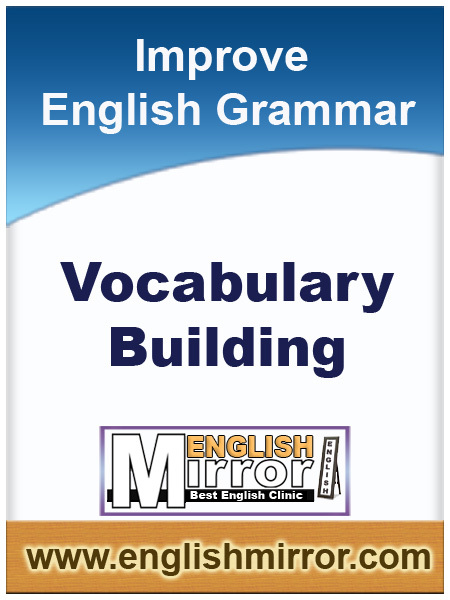 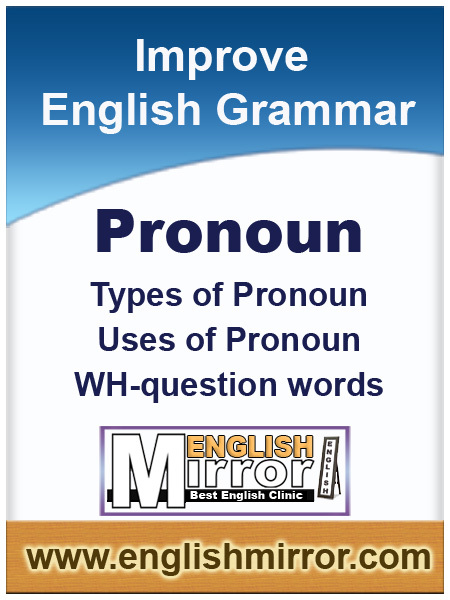 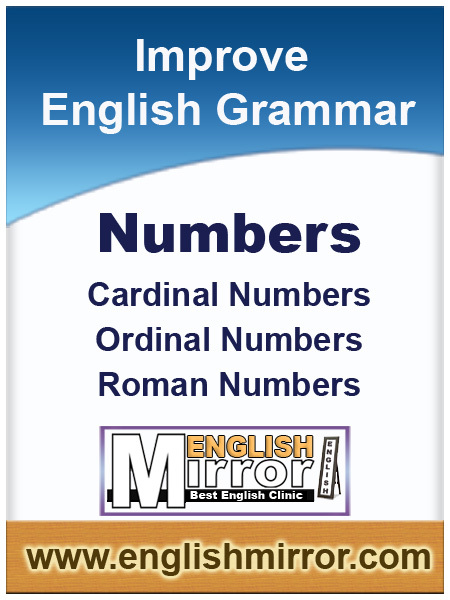 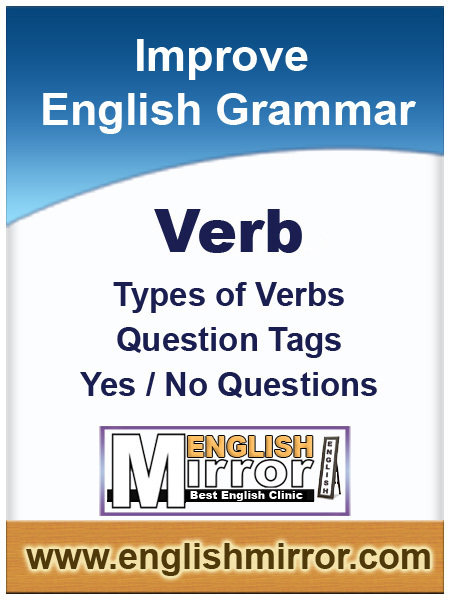 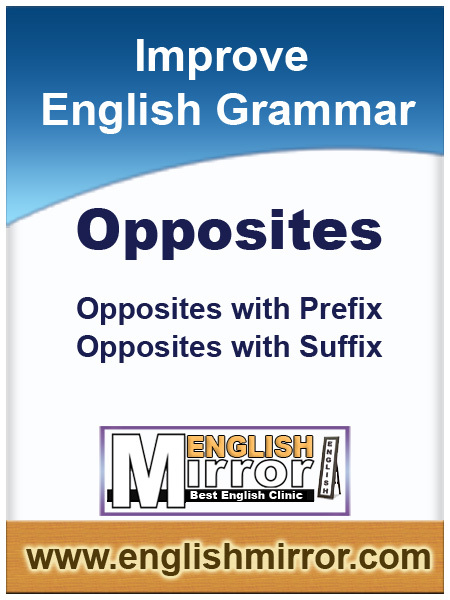 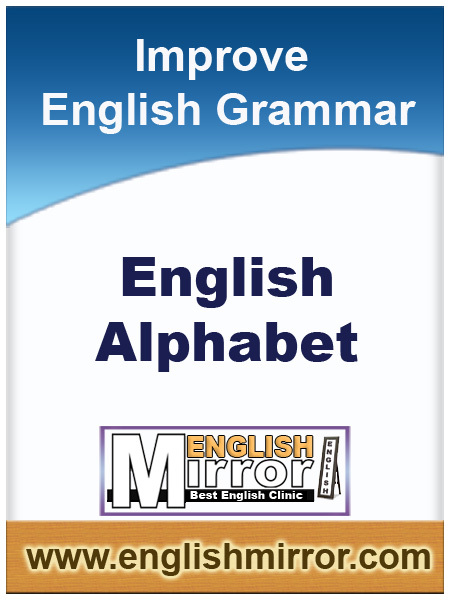 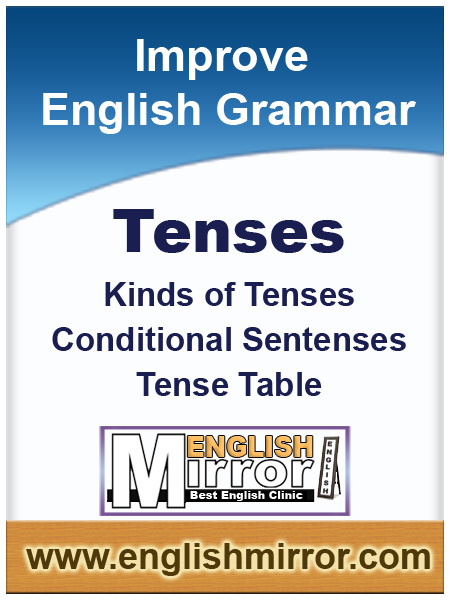 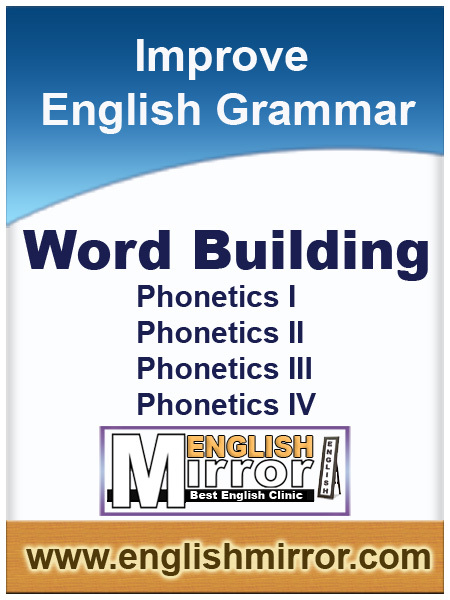 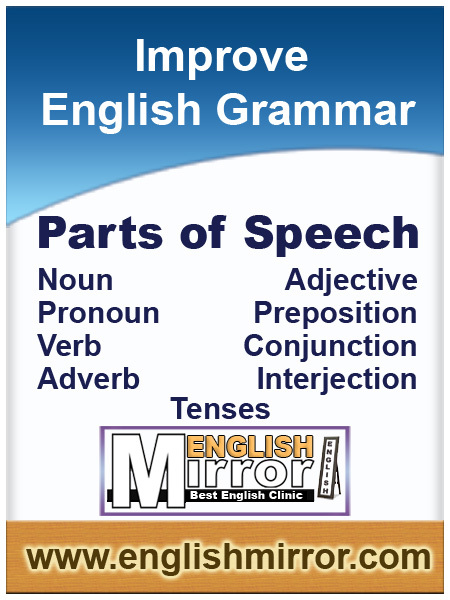 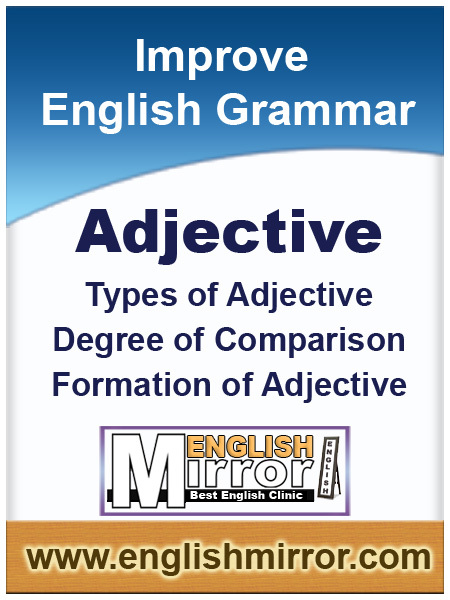 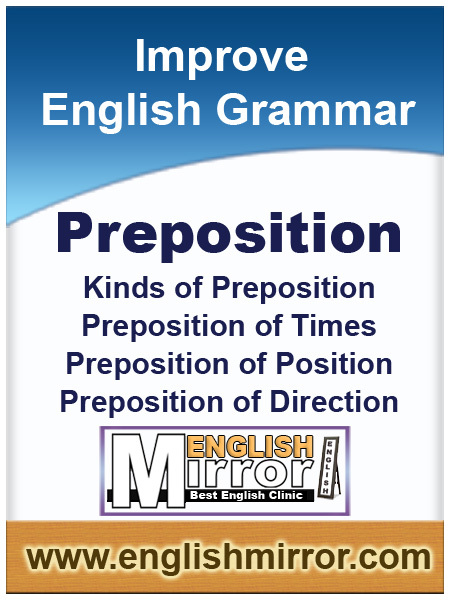 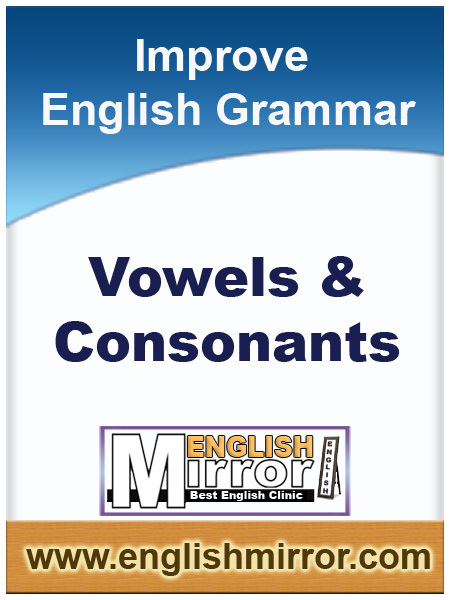 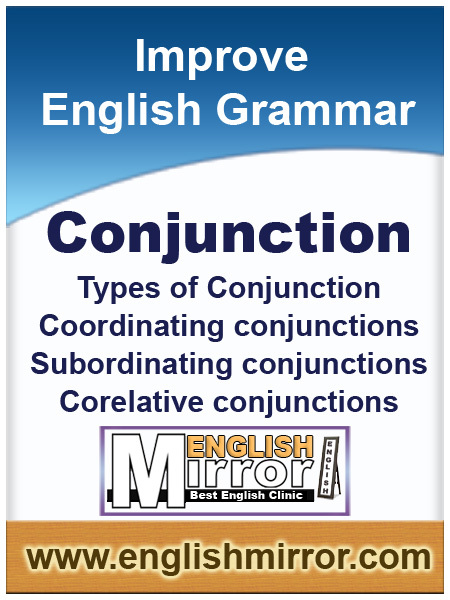 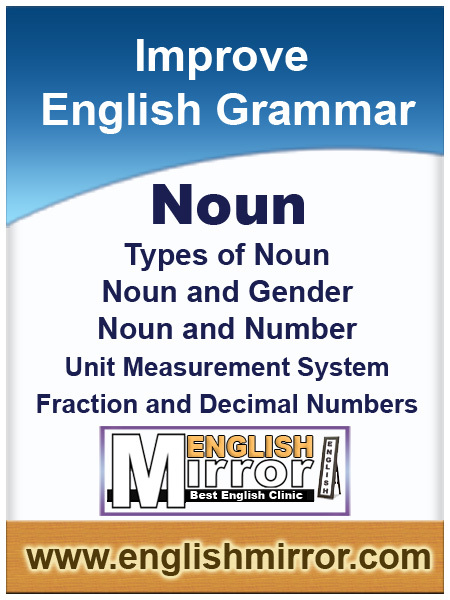 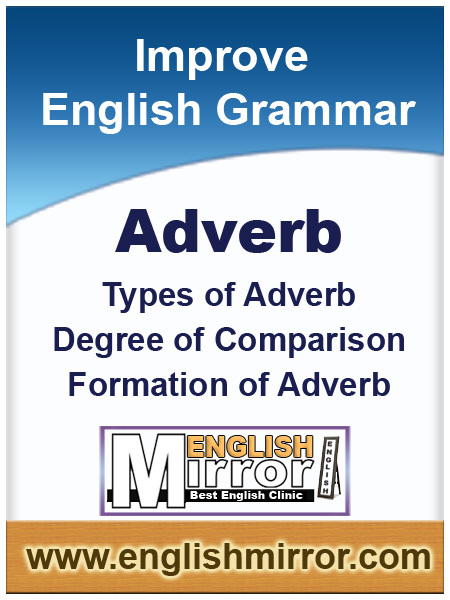 Englishmirror helps you to understand the fundamental aspects of English grammar and explains with examples how they should be applied in written and spoken English. 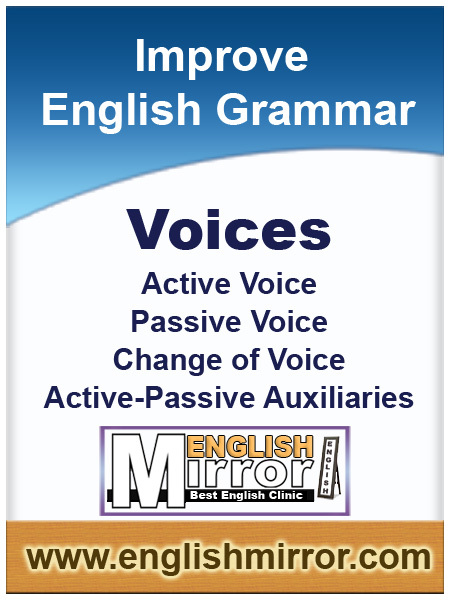 It is also suitable for native English speakers who want to improve their grammar and learn to communicate more effectively. 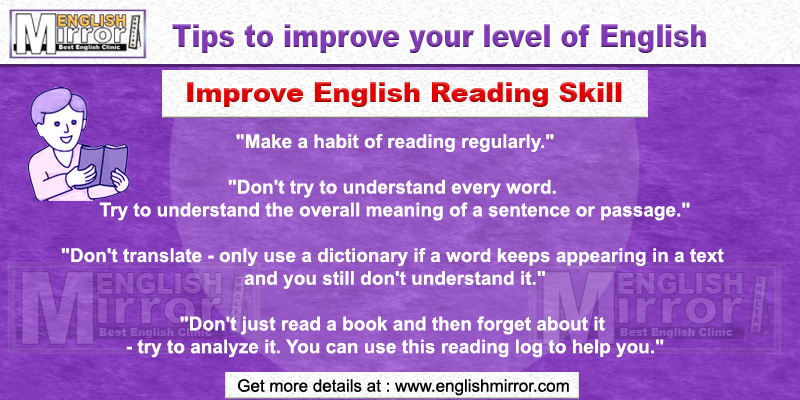 There are many people who know reading and writing of English but find it difficult to speak while communicating with others. 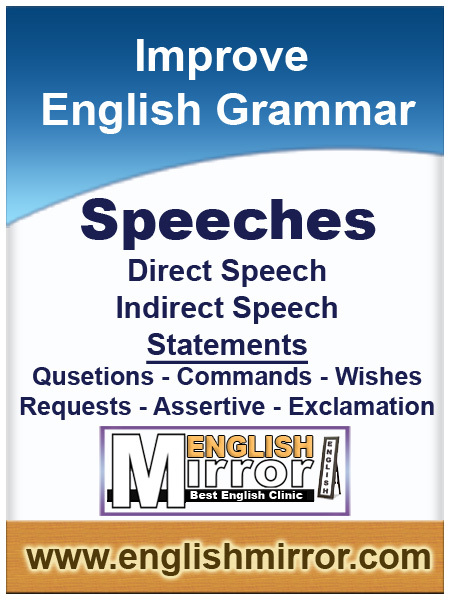 As we know, without speaking practice it's impossible to learn and speak any language. 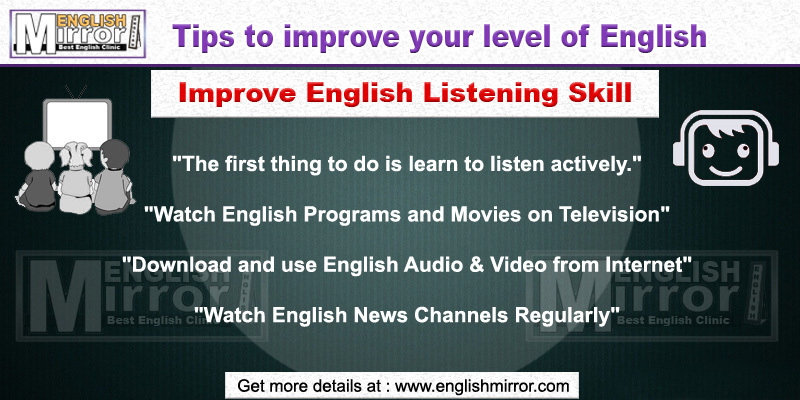 Englishmirror.com helps student and professionals with some important tips to improve English speaking as well as reading, writing and listening skills. 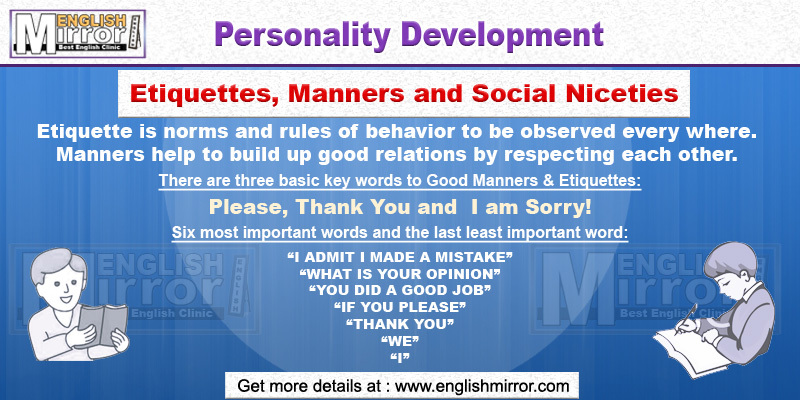 © Englishmirror.com All rights reserved.